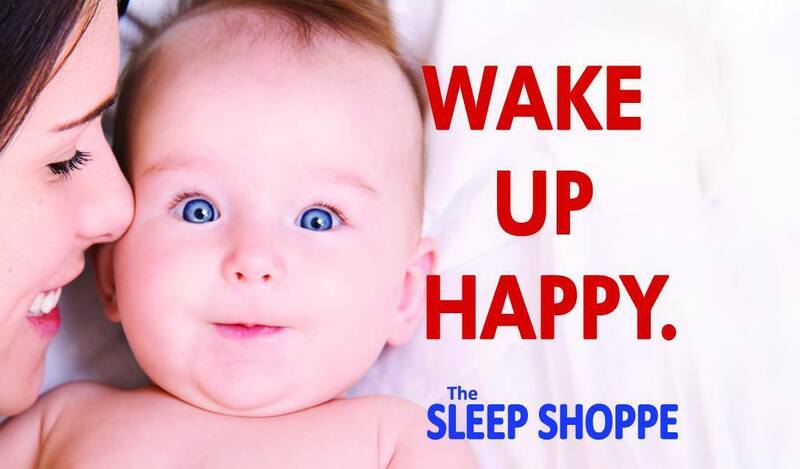 The Sleep Shoppe is an all-around mattress store based in California. They were established earlier in 1987, and since their establishment, they have grown to be considered as the #1 mattress store in the Ventura County. The Sleep Shoppe owns one of the largest mattress collections in the area and has 4 showrooms scattered around California. At Sleep Shoppe you can either shop your mattresses by brand or by material, and you can be sure to find the most recognizable brands in the bedding and mattress industry. Their showrooms are located in Agoura Hills, Newbury Park, Ventura, and Simi Valley. Their warehouse, on the other hand, can be found in Thousand Oaks. 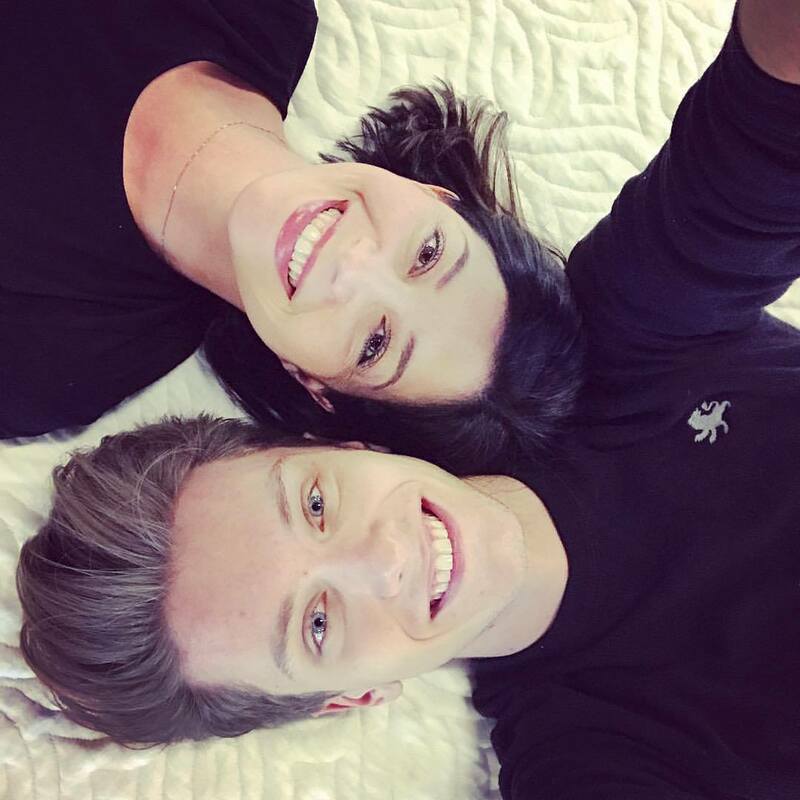 To make their customer's mattress purchase experience fun and easy, every one of their showrooms is operated with a scientifically advanced system known as the Bed Match. Through the measurements of your body, Bed Match recommends the optimal support and pressure relief vital for a good night's sleep. The Sleep Shoppe offers a latex mattress collection with Vita Talalay inside. Their latex mattresses are ideal for the entire family, including children, couples, and even toddlers as they can also provide crib latex mattresses with Vita Talalay inside. The Sleep Shoppe also provides other bedding accessories within their collection, such as pillows and bedding. They provide pillows in all sizes and shapes, as well as bedding such as bed sheets and mattress protectors that are ideal for every one of their latex mattresses on offer. The Sleep Shoppe also offers heavy duty bed frames as well as adjustable bed base systems that include multiple functions, including head and foot massage, a wireless remote, and Bluetooth connectivity. All of their bedding products come with a guarantee, meaning that if you are not fully satisfied with the product you can exchange it at no additional charge. All bedding accessories and latex mattresses with Vita Talalay inside come with a 30-day trial period. In addition, all products are shipped free of charge for customers in the state of California. You can shop directly at one of their showrooms or purchase at their newly launched online store through their website.